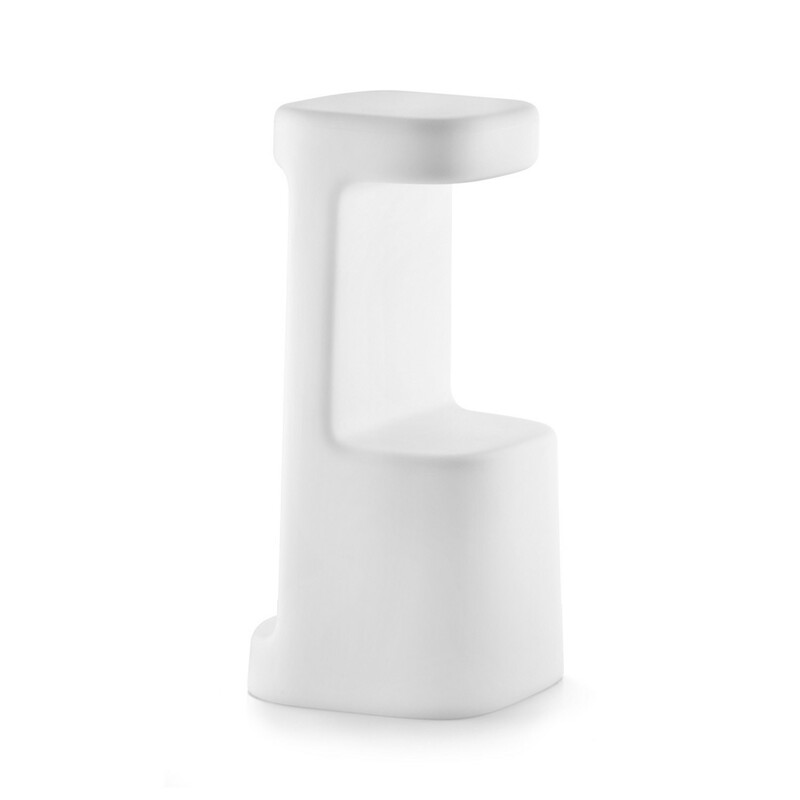 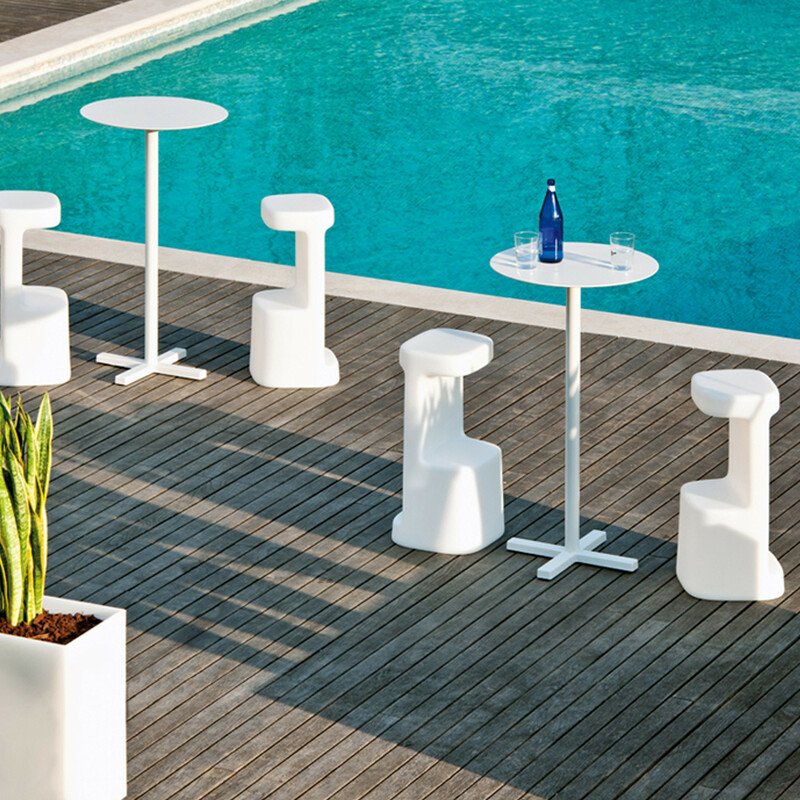 Serif Bar Stools are suitable for outdoor use and indoors. 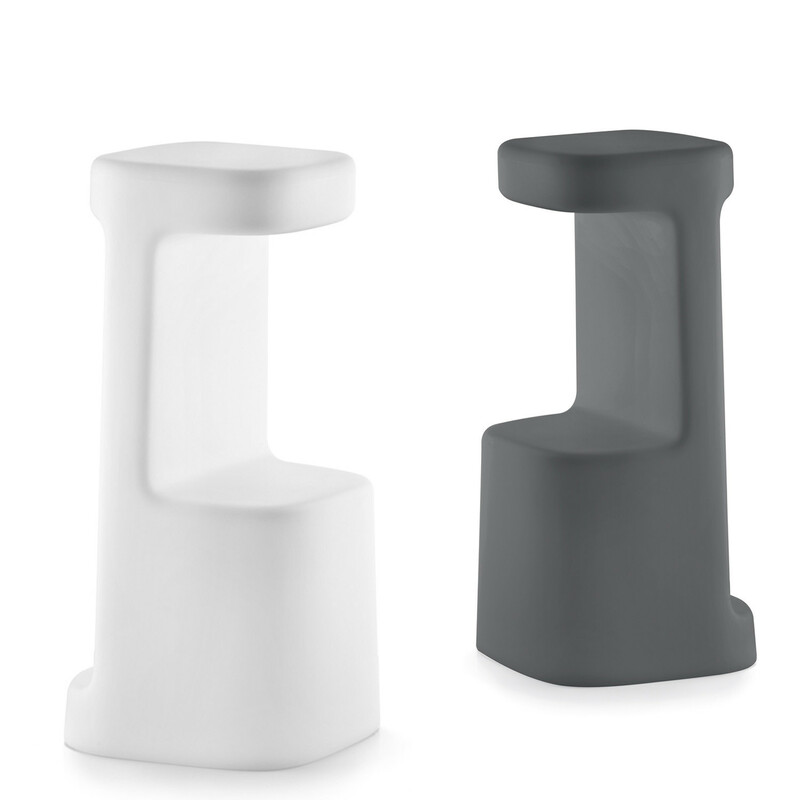 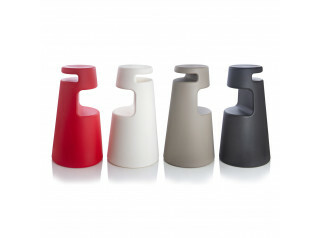 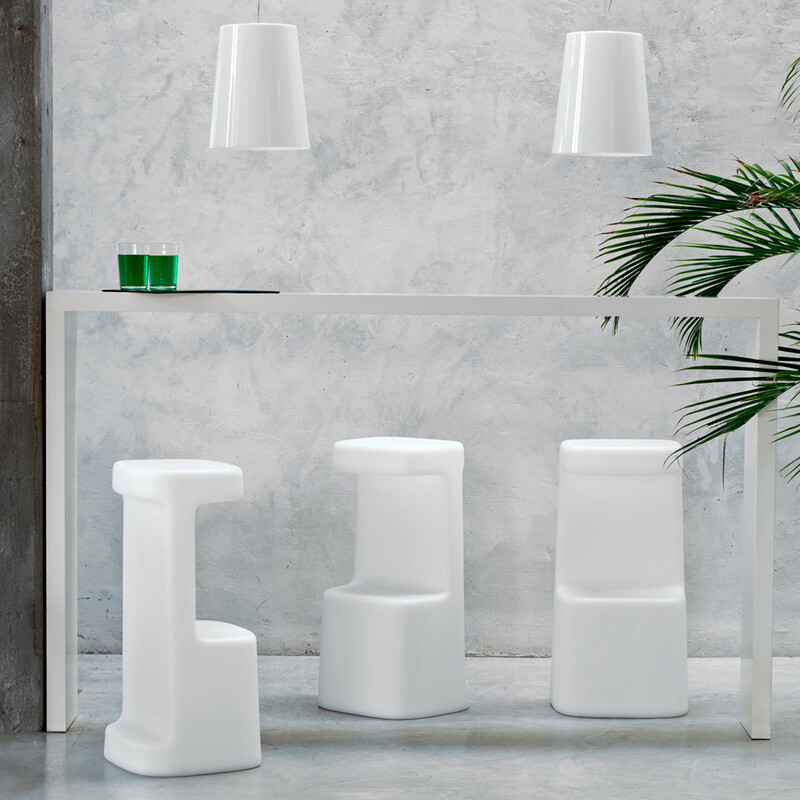 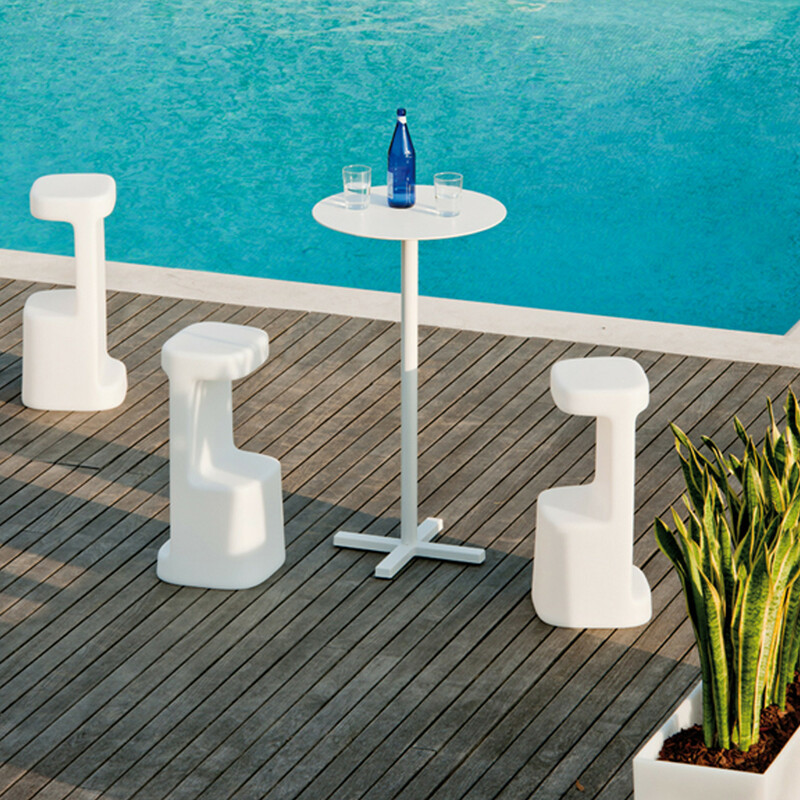 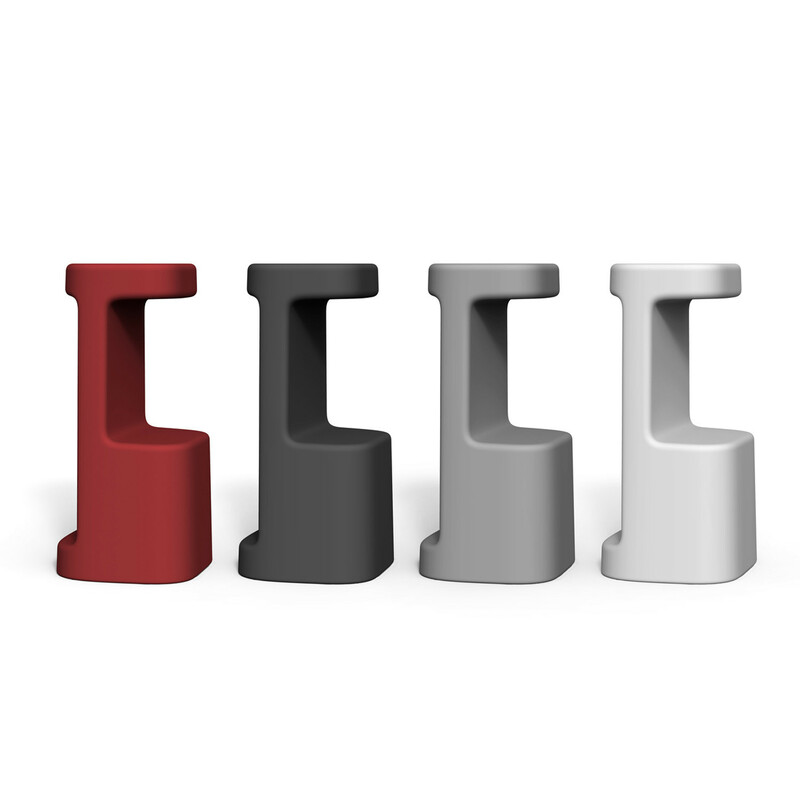 These modern bar stools are constructed using moulded polyethylene and are suited especially for contract environments. 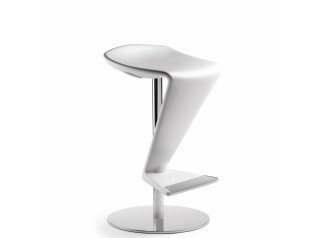 You are requesting a price for the "Serif Bar Stools"
To create a new project and add "Serif Bar Stools" to it please click the button below. 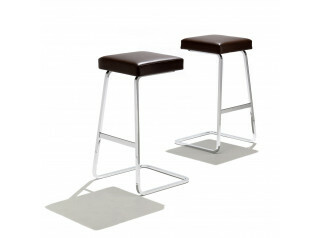 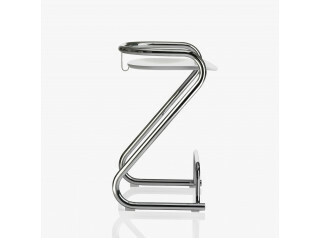 To add "Serif Bar Stools" to an existing project please select below.